Dr. Pat Warpinski of Animal House Pet Clinic in Green Bay has once again extended a challenge match to all CAMBA members and supporters. From now through October 1, he will match all donations up to a total of $3,000. 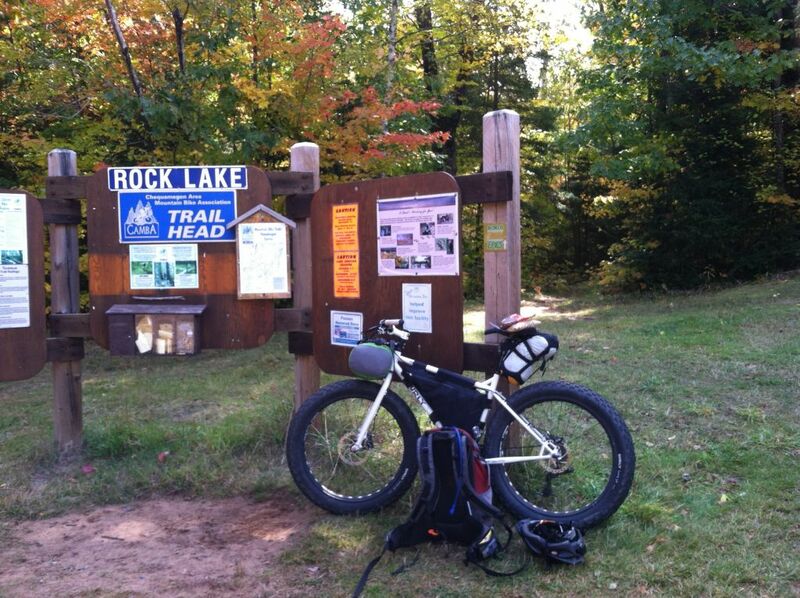 Pat is a long time CAMBA member, has had a connection with the Cable area since 1963, and has raced in OVER 30 Chequamegon Fat Tire Festivals. 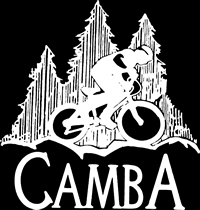 In person: Stop by the CAMBA booth on Friday, Sept. 14 or Saturday, Sept. 15 during the Chequamegon Fat Tire Festival. Thanks Dr. Pat and everyone who accepts the challenge.